As Greece teeters on the verge of bankruptcy, the country’s Olympic officials haven't refrained from spending tens of thousands of euros to hobnob in one of London’s most exclusive members-only clubs, the UK's Independent reports. 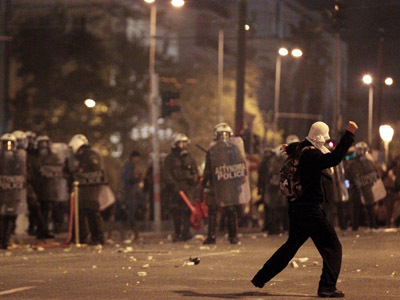 For ordinary Greeks, the country’s seemingly intractable financial crisis has sparked a wave of suicides and riots. 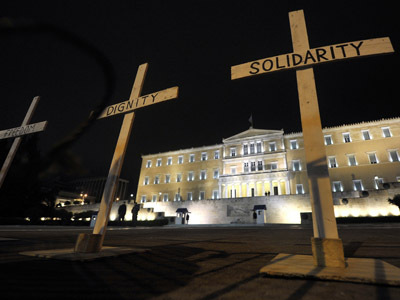 And although Greece has recently secured a second 130 billion-euro bailout, the country’s coalition government is struggling to hammer out $14.1 billion in austerity cuts for 2013-14. The cost for turning the conservative party playhouse into the House of Hellenes for a week: £150,000. While roughly half that sum is being covered by private firms, the Independent reports the other £75,000 is being doled out by the Greek Organization of Football Prognostics – a partially-state owned lottery company. Ironically, many of the athletes who are to meet with sponsors, politicians and officials in the luxurious digs saw almost saw their own Olympic dreams dashed by budget cuts. The Hellenic Swimming Federation, for its part, oversaw a 40 per cent cut to the Olympic squad, while the country’s professional water polo body said athletes were abandoning ship due to a lack of public funding. The country’s gymnastic team was hit particularly hard as it could not travel to Tokyo for the Olympic qualifiers due to a lack of funds. Virtually every athlete has been forced to train in often decrepit facilities. 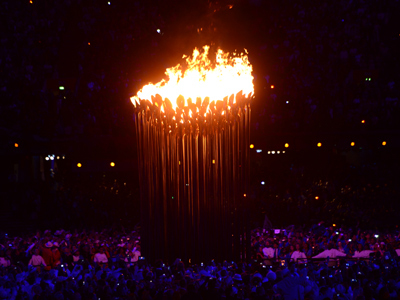 All in all, fewer than 100 Greek competitors were sent to London this year, a third fewer than competed in Beijing four years back, and a far cry from the 431 who competed in the 2004 Athens games. 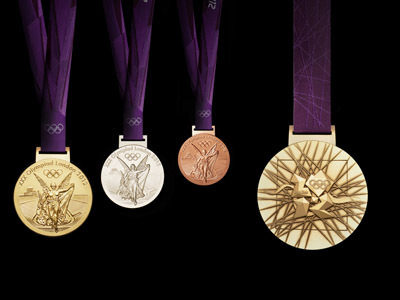 Whether or not it is attributable to the cutbacks, Greece has thus fair failed to clinch a single 2012 Olympic medal. 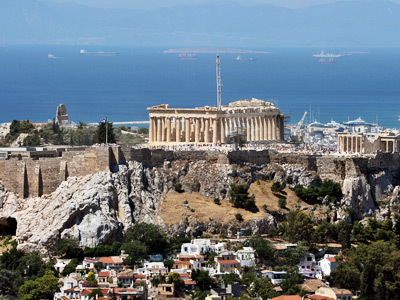 The British Hellenic Chamber of Commerce said that despite the cost, they organized the event to attract foreign investment, “to entertain guests and promote the reconstruction of the Greek economy,” the daily reports. 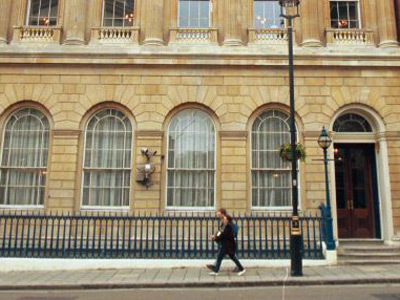 The Greek Embassy in London said the Carlton Club was booked on such short notice due to the election crisis this past May. Their first choice, the Hellenic Centre in Marylebone, would have run them some £1,800 a day. But despite the perception problem at a time when belt-tightening is becoming a veritable noose for so many back home, Harris Ikonomopoulos, the British Hellenic Chamber of Commerce's Greek president, believes the location is fitting. 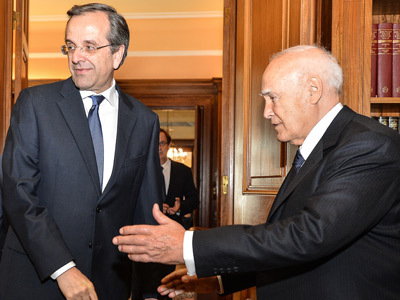 “Greece is not only the cradle of Olympism and democracy but also the mother of pan-European ideals. The Carlton Club is a landmark location and an important site where many critical decisions were taken which were instrumental for the formation of the modern Greek state in the 19th century,” the Independent cites him as saying. 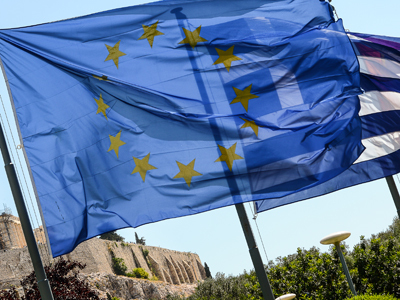 Whether such financial decisions will bolster the modern Greek state in the coming year or lead to its demise remains to be seen.